Hey, All! So excited to be with you again. 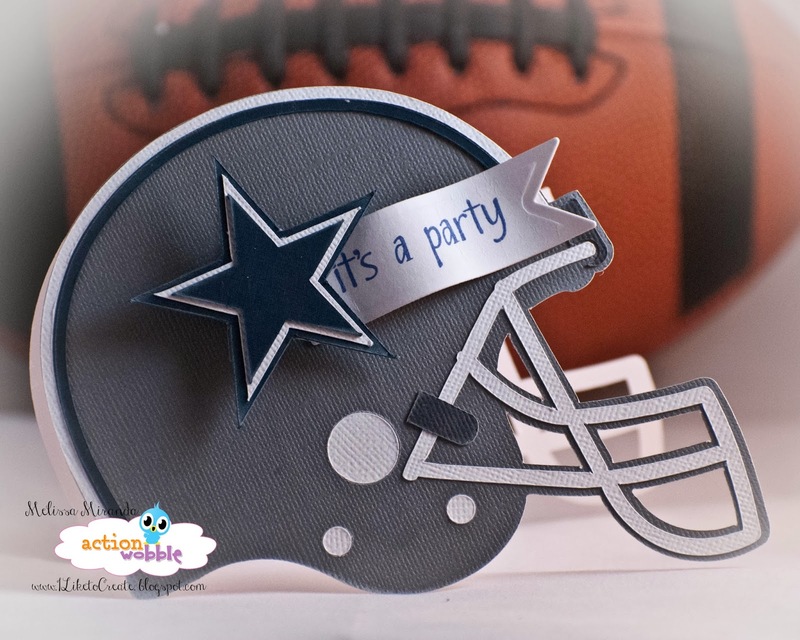 This is Melissa from M. Miranda Creations and I have a super fun project for you in honor of this weekend's Super Bowl. Are you having a party? Need an invitation or maybe a Thank You card when it is all done? Well I have the card for you! And how about adding an Action Wobble! 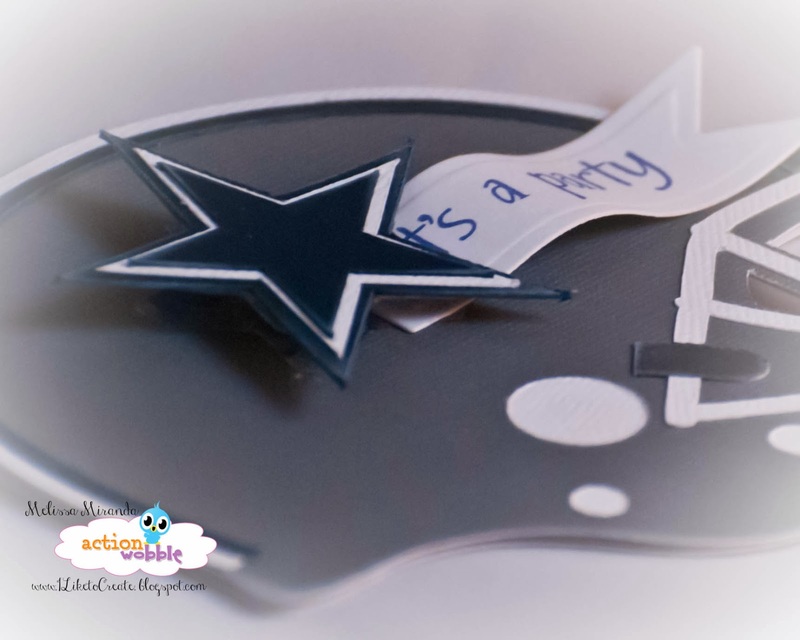 Check out my blog for all the details on the card including more pictures and other theme ideas! If you do not have any Action Wobbles of your own, you can pick them up at the Royal Shoppe . You will not regret it! They really are super fun! 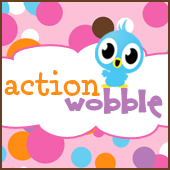 Are you already using Action Wobbles? Well we want to see those projects. Share them on our Facebook page or become a follower of our blog and join in on our bi-weekly challenges! Thanks, Brenda! And thanks for stopping by today!!! Wobble Wednesday and Go Fish! Nuttin's better than an Action Wobble!